ARE YOU AN OUTGOING PERSON WANTING TO MAKE POSITIVE CHANGES IN YOUR COMMUNITY AND AROUND THE WORLD? 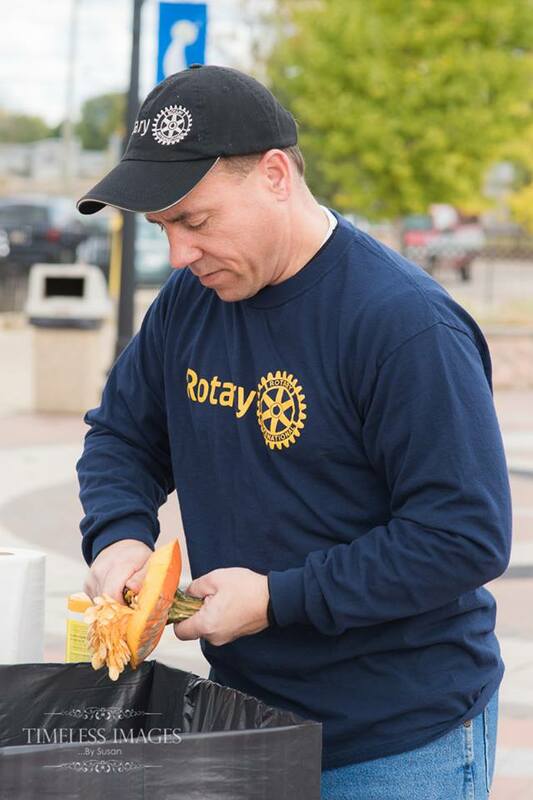 Becoming a Rotarian connects you with a diverse group of professionals, community members & neighbors who share your drive to give back. Click on the contact link below and fill in the information. We will contact you either by phone or email. You can visit us at our meeting place: First United Methodist Church, 417 Charles Street, Belleville - Tuesday evenings at 6:15pm.